Bathroom Shower Tile Renovation – Sarasota, FL. Subway, Carrara & Glass Tile Bathroom – St. Petersburg, FL. 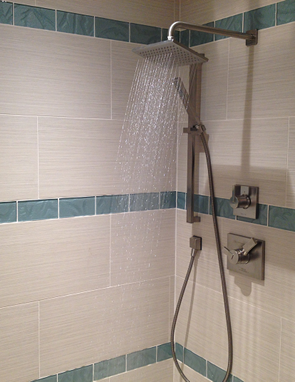 Pebble Shower & Plank Tile Bathroom – St. Petersburg, FL. Kerdi Shower Bathroom Tile Renovation – Tampa, FL.